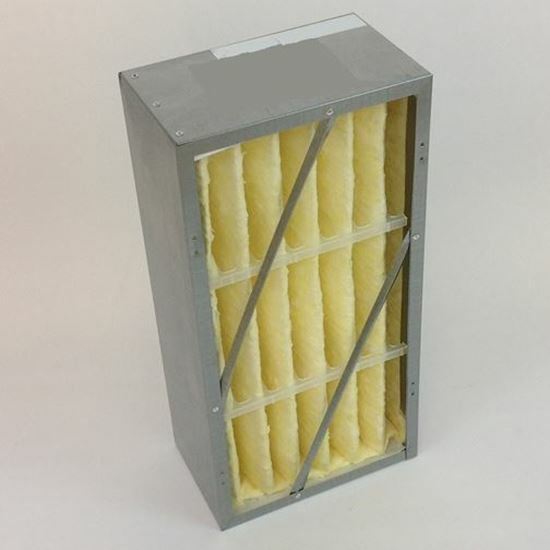 10x20x6" 95% efficiency main box filter. Metal frame with fiberglass media. 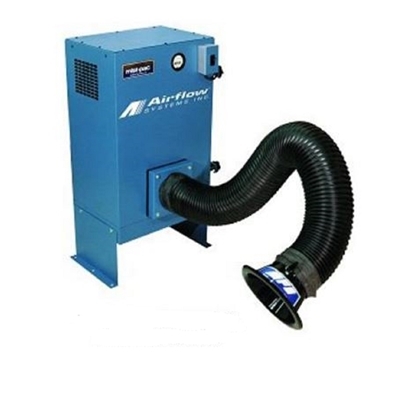 Used in Airflow Systems Model 65 and MistPac V2.